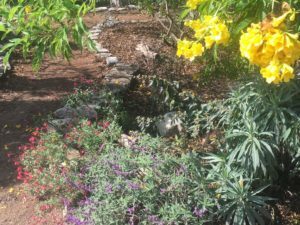 The Secret Garden was created in 1992 as a demonstration “xeriscape” garden to showcase drought tolerant plants. Due to budget constraints the garden had become overgrown and invasive weed curtains were blocking out sunlight. Many of the bushes and trees did not survive. 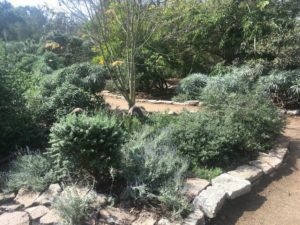 Since October 2014, the HB Tree Society volunteers have spent many hours removing the dead plants, trimming back the overgrowth and weeding out the invasive plants from the garden. 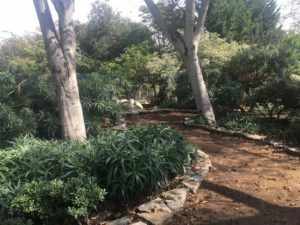 The city parks department has worked with the volunteers by removing the many piles of plant material created by the restoration. 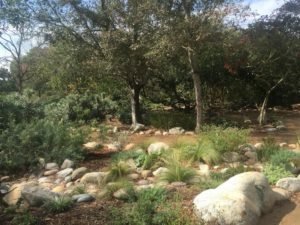 All of the lined, decomposed granite paths and river rock dry streams are new to the Secret Garden. 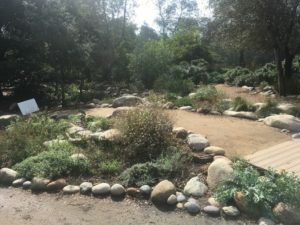 These new features have been designed and constructed by volunteers with the help of a wonderful landscaper. The California friendly plants have been artistically placed. If you need inspiration for your own personal space, this is the spot to visit. 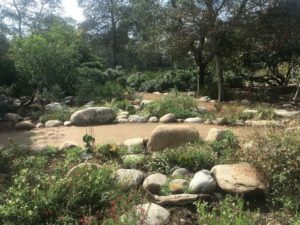 The garden is located behind Huntington Central Park Library and has Huntington park hours. Working volunteers and donations are needed. This picturesque site is perfect for bird watching or just enjoying the scenery. It can be used for special functions with a reservation. Please call 562-760-0733 for more information. 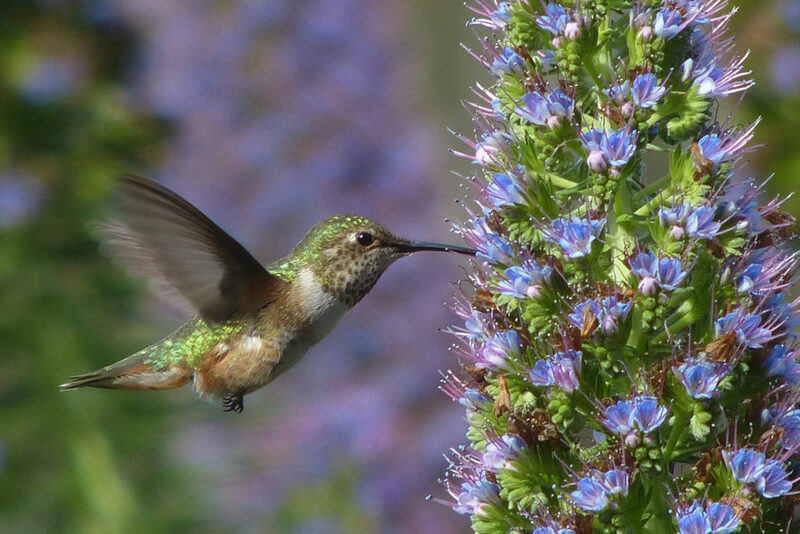 Huntington Beach Tree Society, Inc.